A stay of execution for the Lion Fish? The International Chamber of Shipping is backing a proposal by a number of International Maritime Organization member countries that will see the implementation of the Ballast Water Management Convention deferred by two years for existing vessels. THE ICS approach to IMO comes just a few weeks before the global regulator is due to make a final implementation decision in the first week of July. Until now IMO had suggested that the BWM Convention be implemented in September 2017. The BWM Convention, as currently drafted, requires existing ships to retrofit the complex new systems by their first International Oil Pollution Prevention survey following the global entry into force of the new regulations. 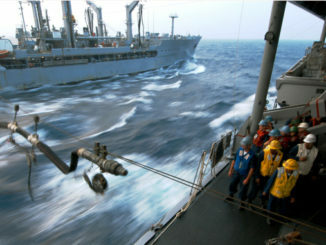 Under a proposal by Brazil, Cook Islands, India, Norway, Liberia and United Kingdom, implementation would be delayed for existing ships by pushing back the date they are required to start fitting ballast water management systems by a further two years to the date of their first IOPP renewal survey on or after 8 September 2019. This would extend the date by which all ships must have installed a system to 2024 from 2022. 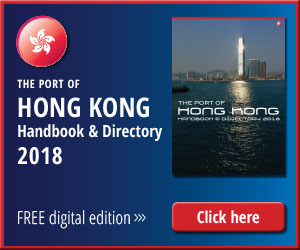 ICS insists there is no logic, from an environmental protection standpoint, in requiring thousands of ships in the existing fleet to comply until they can be fitted with systems that have been approved under the more stringent type-approval standards which were only adopted by IMO in 2016 (and which are about to be included in what will soon become a mandatory Code for Approval of Ballast Water Management Systems). ICS notes that these more environmentally robust standards will not become mandatory for new system approvals until October 2018 and that only systems being installed into ships from October 2020 will be required to have been approved in accordance with the new Code. Additionally, because of a lack of confidence in the existing IMO type-approval process, and the previous uncertainty as to when the Convention would enter into force, very few existing ships have so far been retrofitted with the required treatment systems, creating a log jam in available yard capacity. ICS says that apart from the possible shortage of shipyard and manufacturing capacity to retrofit around 40,000 systems, many shipping companies – through no fault of their own – face difficult decisions. They will potentially be required to install expensive new equipment that may not be guaranteed to operate correctly in all of the normal operating conditions. These decisions will be more more difficult if the ships are approaching the end of their typical 25 year life. 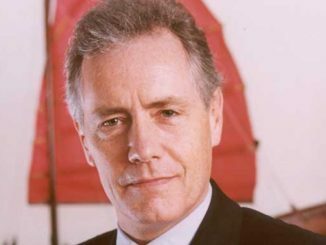 “It is vital that IMO makes a definite decision about the implementation schedule at its meeting in July so that shipping companies have absolute clarity and can take sensible decisions about when to install these high cost systems in the best interests of the environment,” said ICS secretary general Peter Hinchliffe. 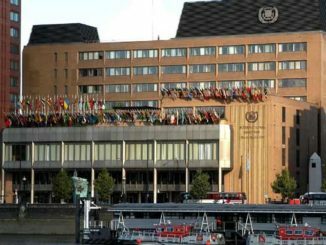 The BWM Convention has been subject to controversy and criticism since it was first adopted by consensus at a diplomatic conference held at IMO headquarters in February 2004. Most critics suggested, rightly as it turned out, that putting forward regulations at a time when the technology was not available in order to comply was bound to cause problems. Such a position was bound to be exacerbated at a time when the shipping industry had been in the doldrums for nearly a decade. On the positive side, due to the enormous financial outlay involved in installing ballast water management systems it has been hoped in some quarters that many older vessels would be scrapped earlier than anticipated and thereby contribute to a reduction in overcapacity.